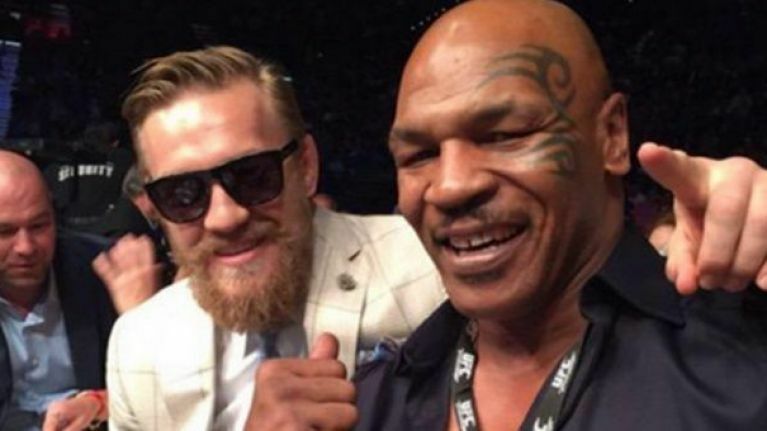 Mike Tyson says Conor McGregor needs to quit talkin' UFC ownership and focus on what made him a superstar to begin with ... telling TMZ Sports the fighter should do just that -- FIGHT!!! Conor demanded a piece of the UFC in a rant at a Chicago bar last week following up on what he's been saying for YEARS. "Give me my rightful shares in the UFC company. That’s all I ask," Conor said at the time. Tyson says Conor's WRONG because ownership is a whole different kind of game and Mike seems to think McGregor should get his money the old fashioned way -- by just kicking asses. But, with Conor's popularity -- he's headlined the top 3 highest-selling UFC events ever and might not just want to let go of the ownership thing that easy, even with Mike’s advise.